Amber Goode’s urge to get more involved in her community through volunteerism was set in motion as a teenager. When she was just 14 years old, Goode volunteered to answer phone calls during a telethon raising awareness for a victims’ rights organization in Charlotte. Since then, Goode has found more ways to put time toward good causes and local nonprofits, including through projects organized by United Way’s Hands On Charlotte. Hands On Charlotte provides group and individual volunteer opportunities across the Charlotte region, from sorting clothes and food to building playgrounds. People can choose projects based on their interests and at times that are convenient to them. Through Hands On Charlotte, Goode helped with the Special Rollers Bowling League and pet visits at area nursing homes before finding a passion with hands-on work at Carolina Raptor Center, a nonprofit focused on environmental education and stewardship and the rehabilitation of injured and orphaned birds. The nonprofit’s For the Birds opportunity allows volunteers to help with trail building and maintenance, build new bird enclosures and perform general landscaping. Goode said the project stuck with her after her son got involved with it to earn service learning hours for school. 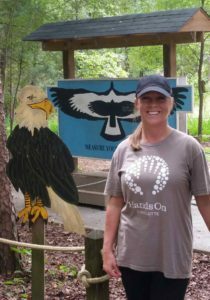 Seven years later, Goode still enjoys volunteering at Carolina Raptor Center and spends extra time helping the nonprofit outside of organized projects. 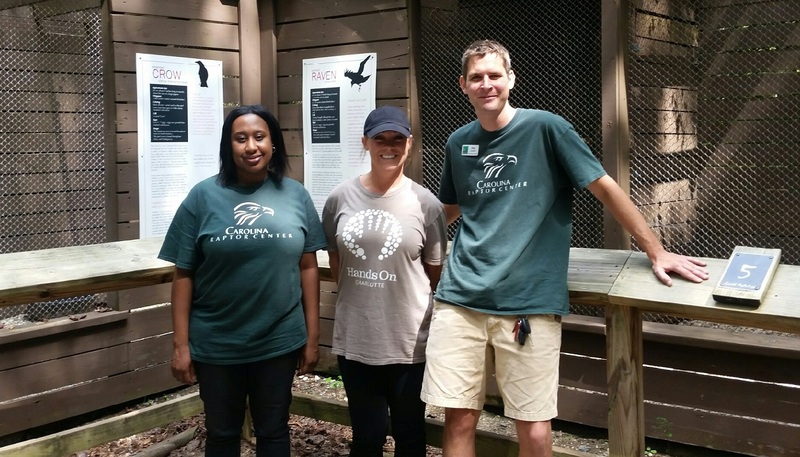 In 2013, she took on a larger role as a volunteer leader with For the Birds after going through Hands On Charlotte’s volunteer leader training. This experience – along with volunteering during the annual Hands On Charlotte Day and Martin Luther King Jr. 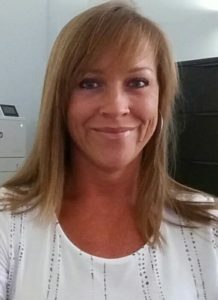 Call to Service events – has introduced Goode to new people, helped her build relationships and kept her active while giving back to the community. Hands On Charlotte makes it easy to volunteer right where needs are being served daily. View the calendar of upcoming opportunities, including volunteer leader trainings.